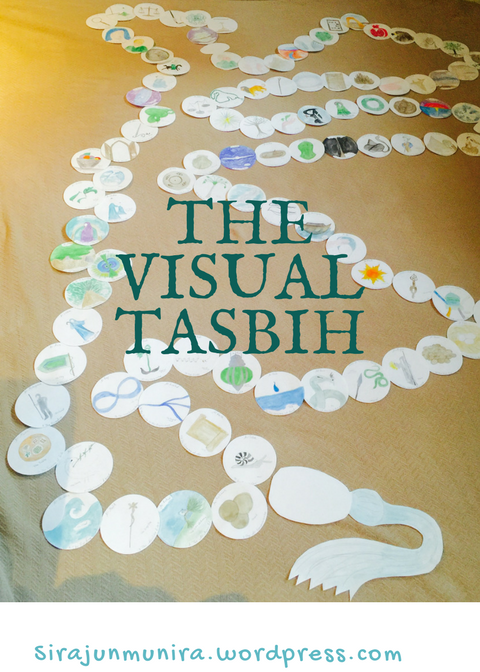 This is the ninety eighty part of our series on the 99 Names of Allah (s) for children.Please see Physicians of the Heart: A Sufi View of the Ninety-Nine Names of Allah for more information about each name in this project if you would like to know more. 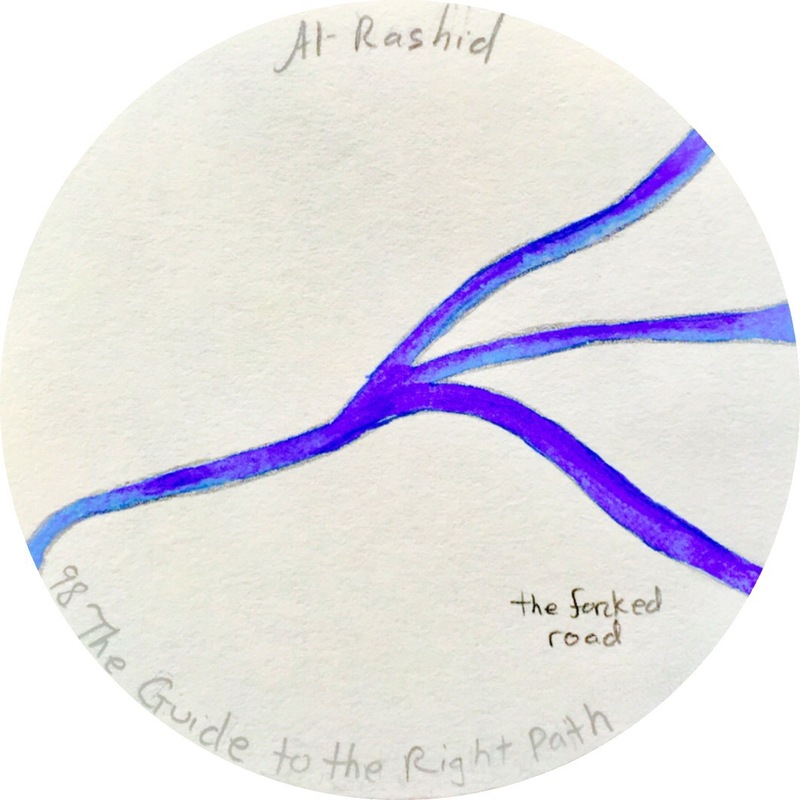 The name Rashid can mean exact guidance for some and this name can bring hope to those who have a lack of direction. For this medallion we chose to illustrate a forked road to suggest that when we reach a crossroads it is wise to ask for guidance and direction. How do you choose between several options? If you feel that you have taken the wrong path what do you do about it?